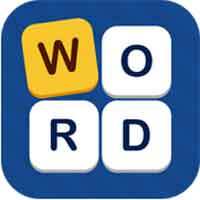 Wordful Pisa Answers with size 4×4 puzzle solution – be a word expert! swipe to build words and find the hidden correct words ! more letters for brain exercise, clean the board to get reward with more than 500 challenging puzzles. You may need some hints to reveal the words, that’s why we have the answer list below !